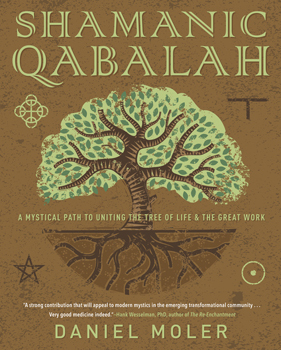 Take a journey into the Mysteries with Shamanic Qabalah. Fusing Hermetic Qabalah and Peruvian shamanic practices, this book lays out a template for exploring the inner and outer worlds in the tradition of the ancients. Discover how you can make your own way through the Great Work - communing with the unseen entities and elements of the universe and achieving union with the divine. Trained in Peruvian Shamanism and in Qabalah, author Daniel Moler leads a journey through the dimensions of consciousness to help you live a sacred life in connection with the unseen and unknown Other.